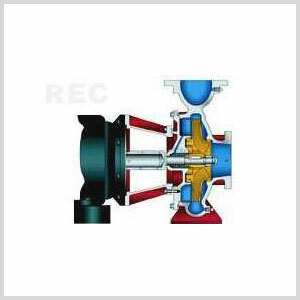 American Marsh close coupled end suction centrifugal pumps are used as general purpose pumps in commercial, industrial and municipal applications every day. The REC series end suction products feature back pull out impellers, centerline discharges, cast integral feet on all casings with heavy casing thickness, impellers with back pump out vanes and oversized shafts to provide the end user with a superior, reliable product. Enclosed impeller design, dynamic balancing and renewable wear rings reduce losses increasing performance and pump life. 125 lb. 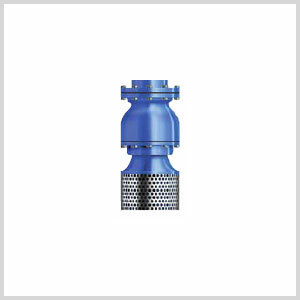 ANSI flange suction/discharge connections with centerline discharge and cast integral foot on casing for support. Suction and discharge flanges are casted to 250 psi dimensions. Case working pressures for all REF models is 250 psi. Standard, stocked c-face motors for quick shipment. 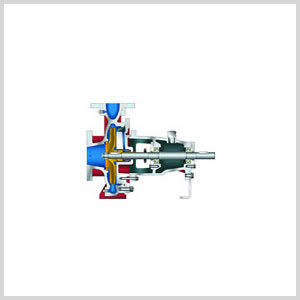 Pumps can be stocked and shipped less driver allowing more flexibility for the end user. 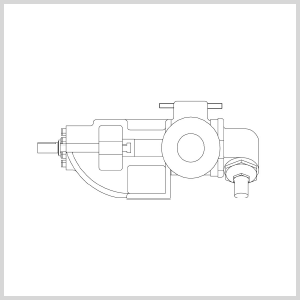 C-face motor bracket allows the removal of the driver without disassembling entire pumping unit. Impellers have back pump out vanes to keep the seal chamber free of debris.